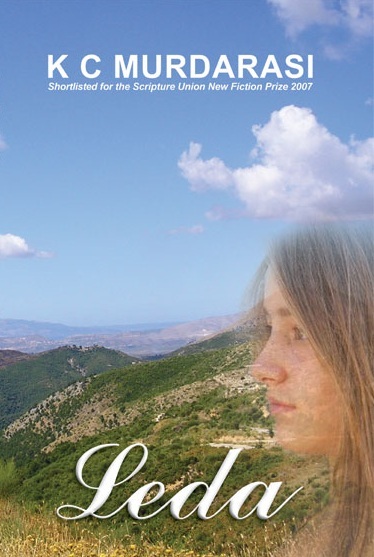 My children’s novel Leda has just been released as a Kindle ebook. You can download it from Amazon. The paperback edition will be available directly from me (or the publisher, Troubador) in a few weeks, or on Amazon in May. For more details, see Leda‘s page.